Shop internationally renown Montreal style in downtown Toronto. Outerwear, leather handbags, footwear, and accessories for women, men, and kids. 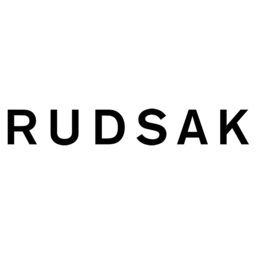 Rudsak fashion is inspired by the spirit of iconic rebels like Marlon Brando and Joan Jett. Visit us at CF Toronto Eaton Centre Today.